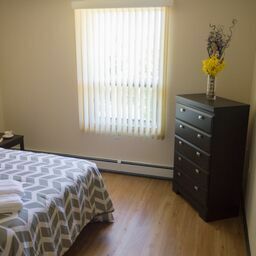 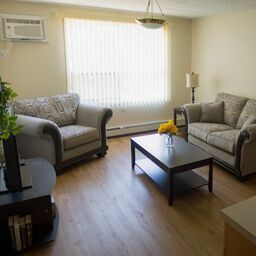 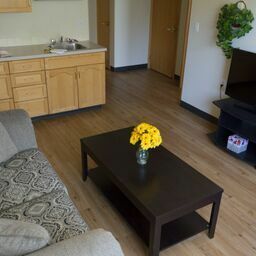 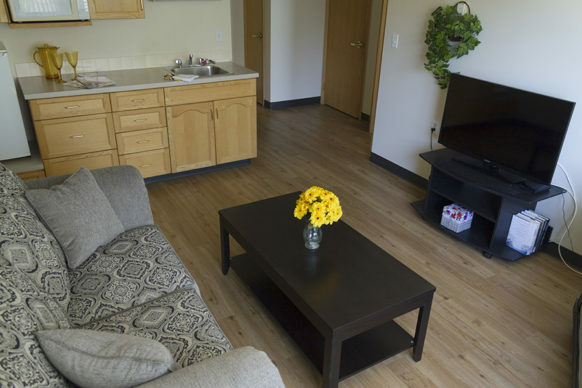 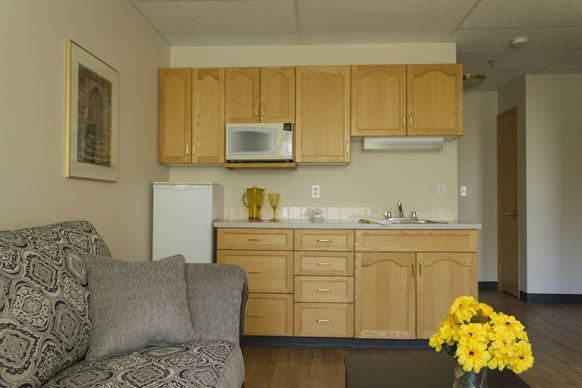 Whether you choose a studio, 1-bedroom single or 1-bedroom couples suites at AgeCare Orchard Manor, our suites are designed to maximize living and storage spaces. 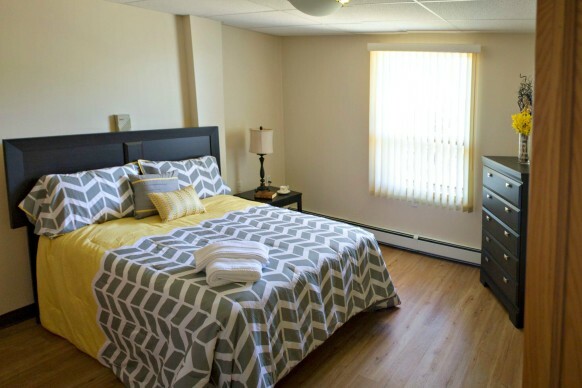 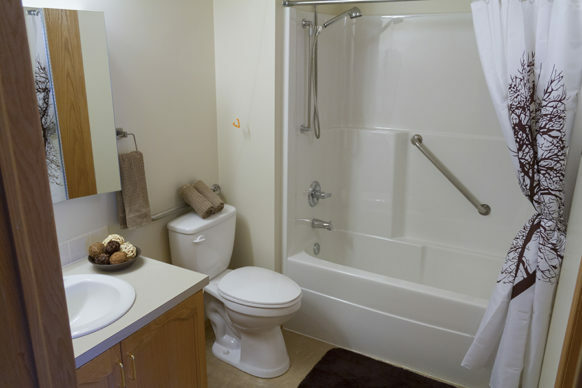 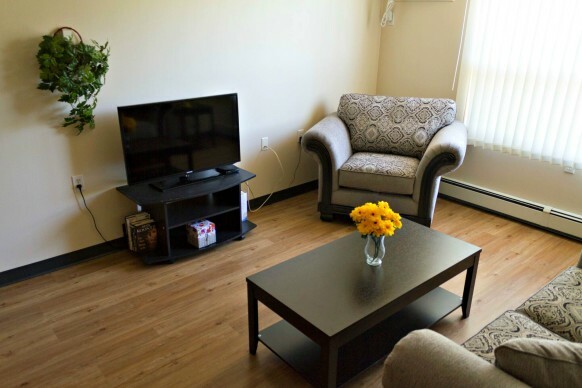 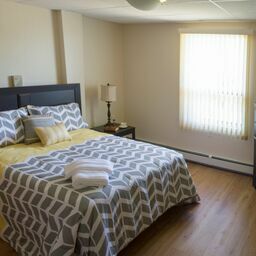 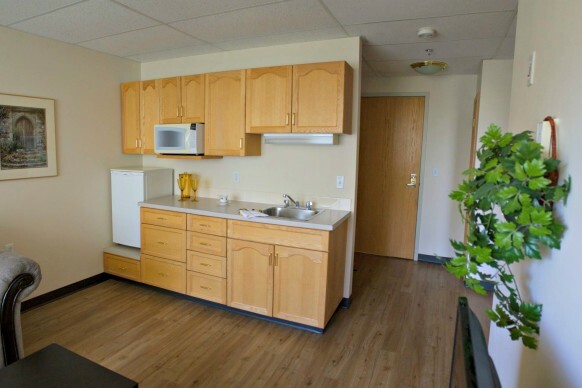 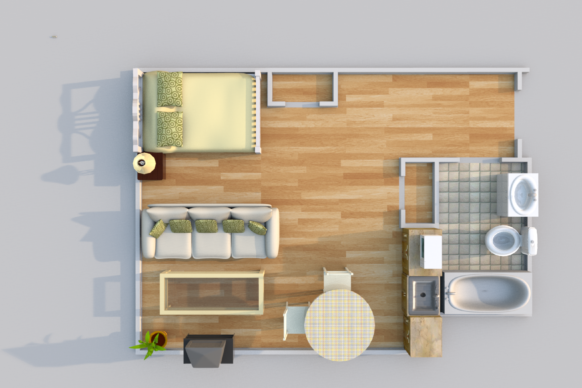 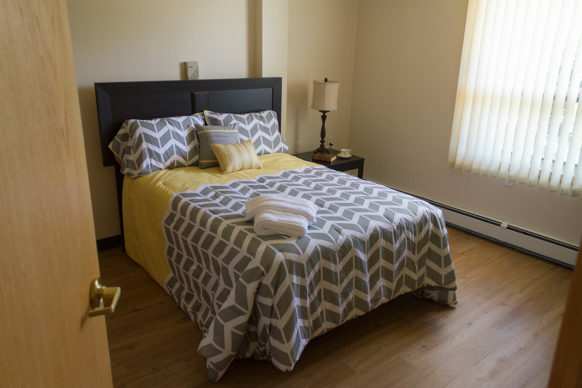 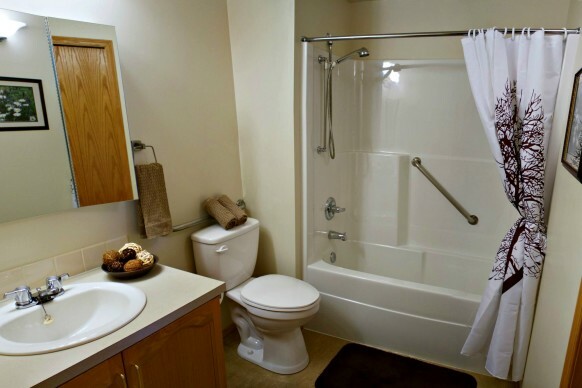 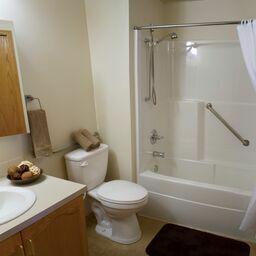 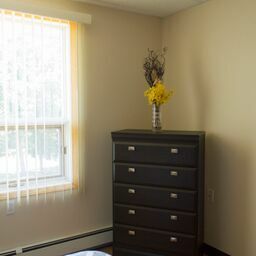 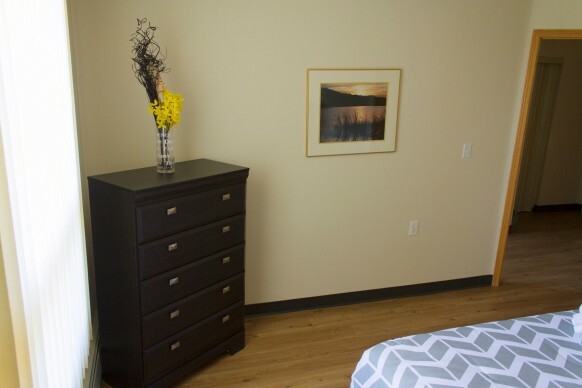 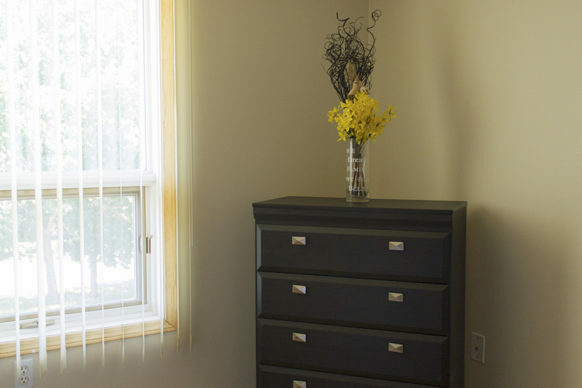 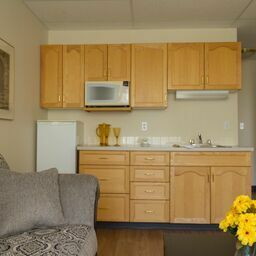 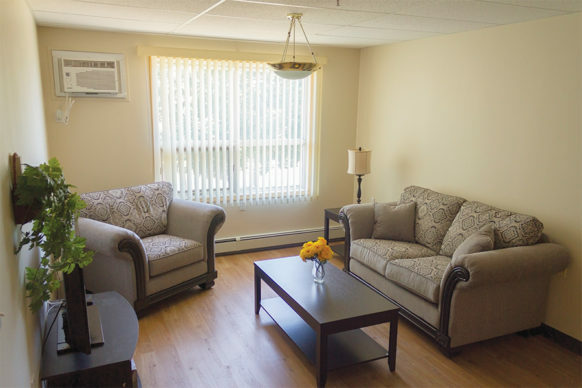 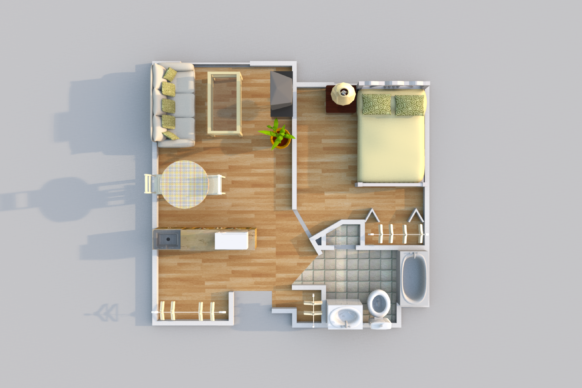 One-bedroom suites with special alterations for wheelchair accessibility are also available. 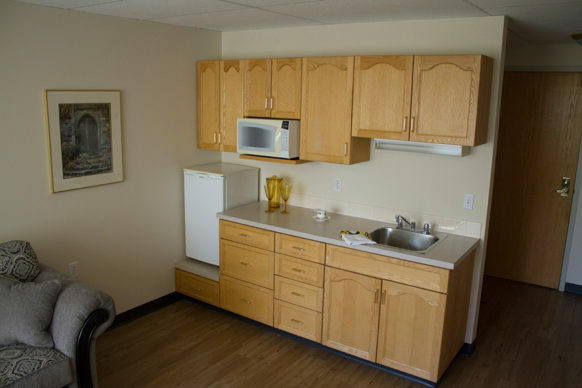 Kitchenette with refrigerator, microwave, sink, and ample oak cabinetry. 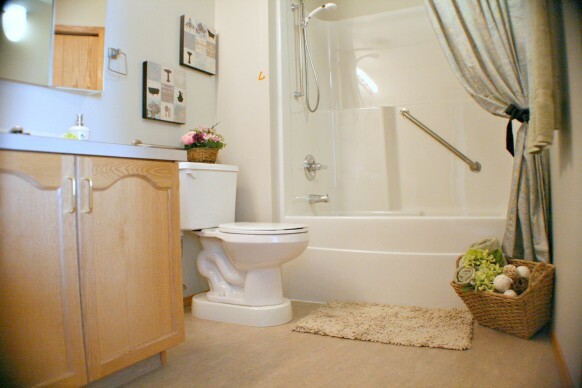 Neutral flooring to complement any décor.